This paper presents a description of the occupational health programme administered by the Occupational Safety and Health Administration (OSHA), of the U.S. Department of Labor. The paper discusses the agency’s major functions and the duties and responsibilities that the compliance safety and health officer (in this case an industrial hygienist) assumes in the execution of those functions. 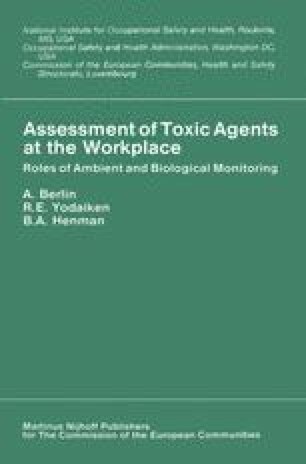 The requirements mandated by the agency’s new health standards are examined, and particular attention is given to the crucial role that both ambient and biological monitoring play in assuring adequate worker protection from workplace health hazards and the challenges inherent in an effective occupational health programme outlined.